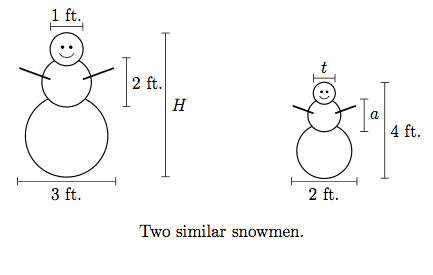 While teaching Geometry for elementary/middle grade teachers, I forced myself to learn TikZ. Here are pictures with code from that class and other endeavors. These are nowhere near as fancy as the examples on TeXample.net, but that makes them a bit easier to read. 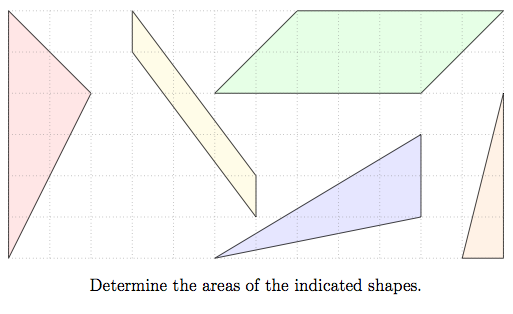 Determine the areas of the indicated shapes. 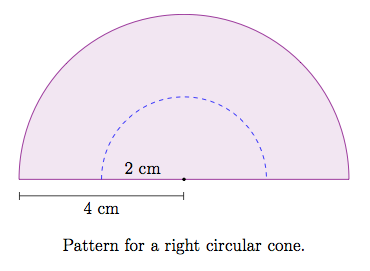 Pattern for a right circular cone. Carry out the indicated transformations. 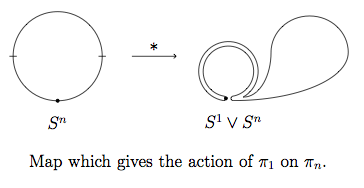 Map which gives the action of $\pi_1$ on $\pi_n$. Fill in my first name to reveal my email address. The pages of nilesjohnson.net are licensed under a Creative Commons Attribution-NonCommercial 3.0 Unported License.